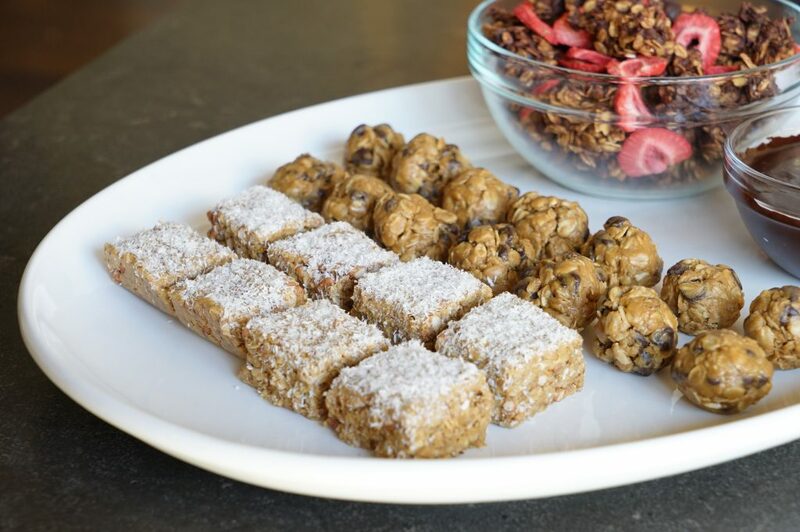 4 Power Snacks and a life-shifting choice! I just celebrated my birthday. I have a lot to celebrate this year. I posted my first blog as a contributor for a major website (I’ll get to that in a minute. 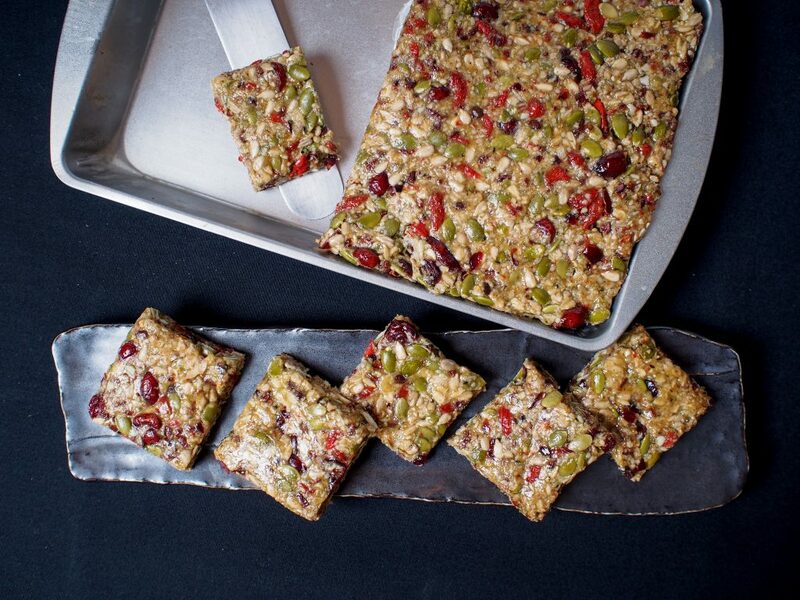 You’ll want to keep reading though for the snack recipes!). I am getting ready to launch a major new health program that will help people transform their health and I finished a speech to the largest crowd i’ve ever spoken to so far. You know, it wasn’t long ago that I was terrified to speak in front of a crowd. These days people find that hard to believe! That’s when I realize how far I’ve come. The truth is, back then, I feared I had nothing to offer. I thought success was meant for others. I have always been much more comfortable cheering for someone else’s success. Over the years, I’ve come to understand that while fear whispers lies in our ears, faith also whispers in our ears. But faith whispers the truths that we are scared to believe about the same future that hasn’t happened yet. Don’t believe your fears. Choose Faith. When I did, everything started to shift for me and change for the better. It always works out better when I set aside my fears and follow what I believe is God’s plan for me. Let me give you an example. This week my first blog was posted on IvankaTrump.com. I am so excited to be a regular contributor for this amazing website that understands the challenges that busy women face. Looks delicious right? Wait till you taste them! I hope all of you can benefit from my go-to healthy snacks I shared with her readers. For you moms, with kids starting a new school year, these are a great choice for after school. My point is, if I had not decided to say ‘why not me? why not now?’, I might have made different choices that wouldn’t have ended in the same result. Get more comfortable being uncomfortable. Listen to faith, not fear. You’ll be amazed at what opportunities will come your way. I am always looking for anything crunchy I can snack on that is also healthy! Trail mix is always a staple for me, as well as homemade protein bars and energy balls. However, I am always looking for ways I can change it up so my kids and I don’t get bored with the same snacks. It’s good to have as many options as possible that are “grab and go” and healthy! 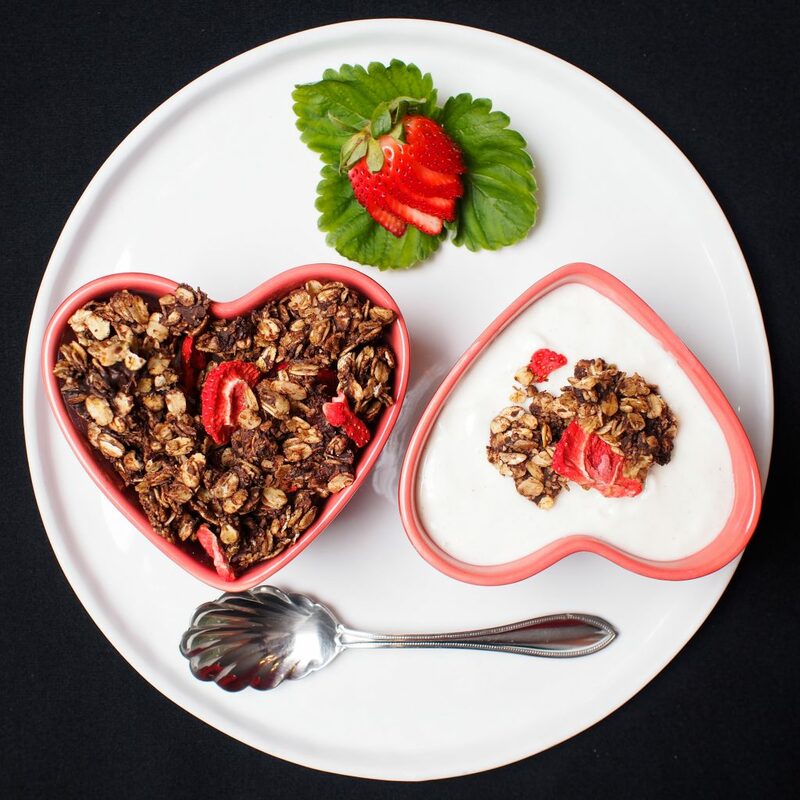 Well, here is a new snack with lots of LOVE in it for you and your family to enjoy as much as we have been! This recipe is completely gluten and nut free and so delicious! In a large skillet on the stove top, toast oats with the coconut oil on med/low heat for 10 minutes. Transfer to mixing bowl and set aside. In a saucepan, add maple syrup and bring to a boil, then remove and add to oats and stir. Add in sea salt, Cacao, coconut. Mix all together and spread on baking sheet lined with parchment paper. Add the chocolate chips evenly as a top layer. Place in oven for 10-15 minutes. Remove from the oven and swirl chips and oat mix to form clumps. Place in fridge for at least 3 hours and remove. Add dried fruit and store covered in the fridge. Should be crunchy and ready to serve!! For Valentine’s Day, I put these in a cute heart shape container that made it more attractive and colorful so that my girls were more excited to eat it! Also, you are able to use small Mason Jars and fill with the granola for gifts or just for storage. 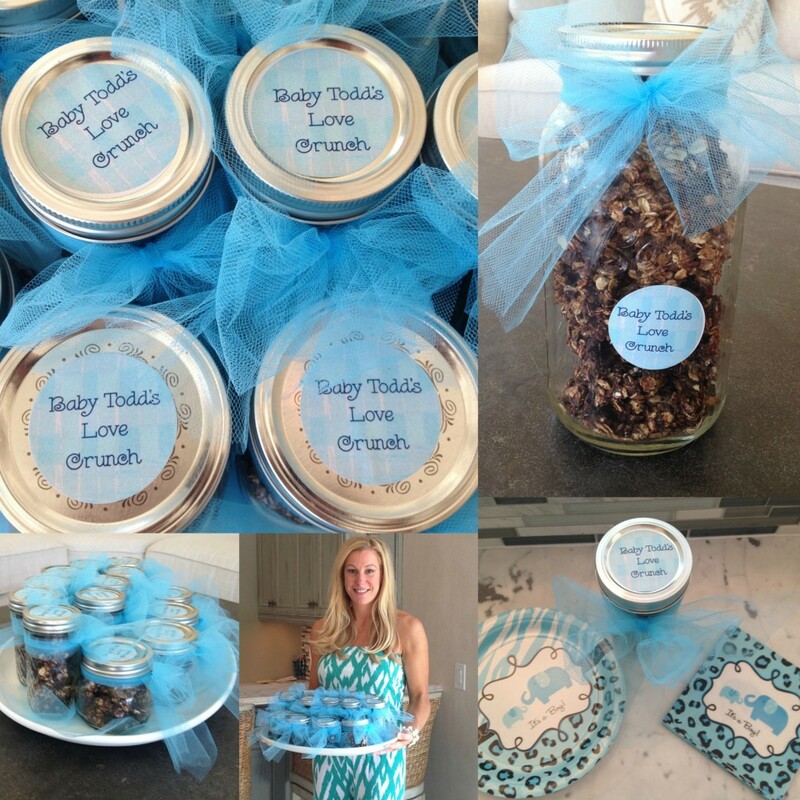 I recently hosted a baby shower and made this using dried BLUEBERRIES to match our Baby Boy theme. It was a huge hit! You could use the original recipe for a Baby Girl shower.